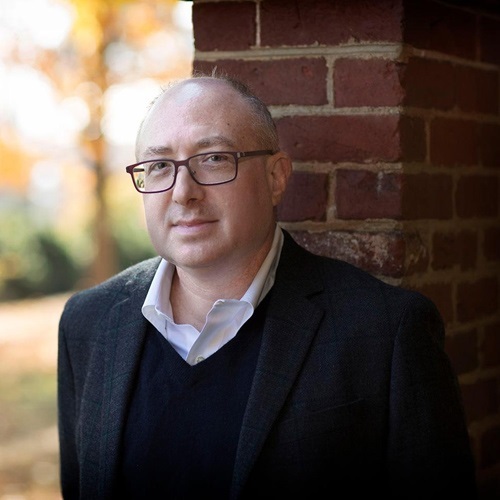 Jeffrey Olick is William R. Kenan, Jr. Professor of Sociology and History and Chair of the Sociology Department at the University of Virginia. He is also Co-President of the Memory Studies Association (memorystudiesassociation.org). Olick received a B.A. with High Honors from Swarthmore College (1986) and an M.A., M.Phil., and Ph.D. in Sociology from Yale (1993). Before joining the faculty at UVa, Olick was a member of the sociology department faculty at Columbia University in New York City for eleven years. Olick frequently speaks at universities, conferences, and public forums around the world, as his work has been translated into Spanish, German, Polish, Turkish, Estonian, Hungarian, Russian, Chinese, Japanese, and Korean. "The Agonies of Defeat: 'Other Germanies' and the Problem of Collective Guilt"
"Times for Forgiveness: An Historical Perspective," in Considering Forgiveness, edited by Aleksandra Wagner with Carin Kuoni. New York: Vera List Center for Art and Politics, 2009. "From Collective Memory to the Sociology of Mnemonic Practices and Products," in Cultural Memory Studies: An International and Interdisciplinary Handbook, edited by Astrid Erll and Ansgar Nunning. Berlin: Walter de Gruyter, 2008. “The Ciphered Transits of Collective Memory: Neo-Freudian Impressions.” Social Research 75, 1, Spring 2008: 1-22. “Collective Memory: A Memoir and Prospect.” Memory Studies 1, 1, Winter 2008: 23-29. "Collective Memory." International Encyclopedia of the Social Sciences, 2nd Ed. "Holocaust." International Encyclopedia of the Social Sciences, 2nd Ed. "Political Sociology." International Enclyclopedia of the Social Sciences, 2nd Ed. "Political Culture." International Encyclopedia of the Social Sciences, 2nd Ed. "Popular Culture." Encyclopedia of Aesthetics. "Collective Memory and Nonpublic Opinion: An Historical Note on Methodological Controversy about a Political Problem." Symbolic Interaction, February 2007. "The Guilt of Nations?" Ethics and International Affairs, Fall 2003: 109-117. "Social Memory Studies: From 'Collective Memory' to the Historical Sociology of Mnemonic Practices," (with Joyce Robbins). Annual Review of Sociology 24, 1998: 105-140.